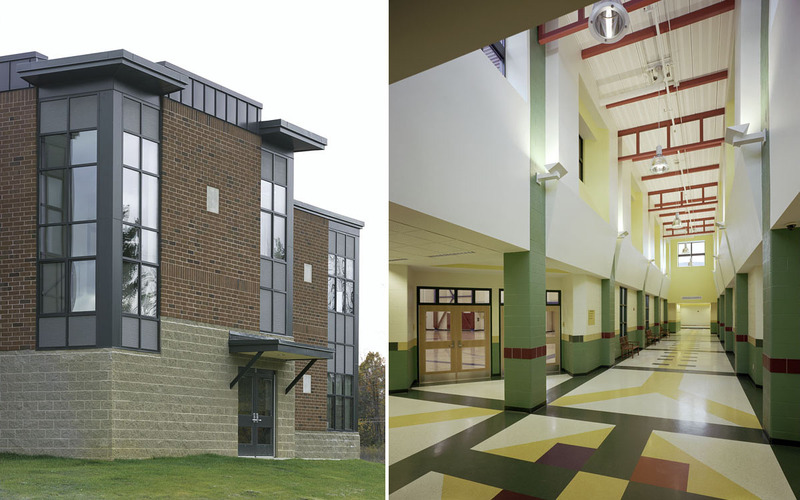 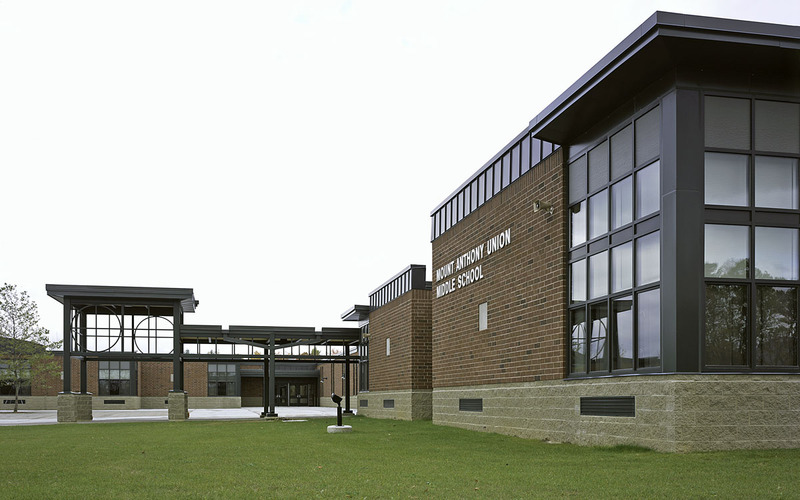 Mount Anthony Union Middle School is a 150,000 sq.ft.state-of-the-art facility for over 900 students. 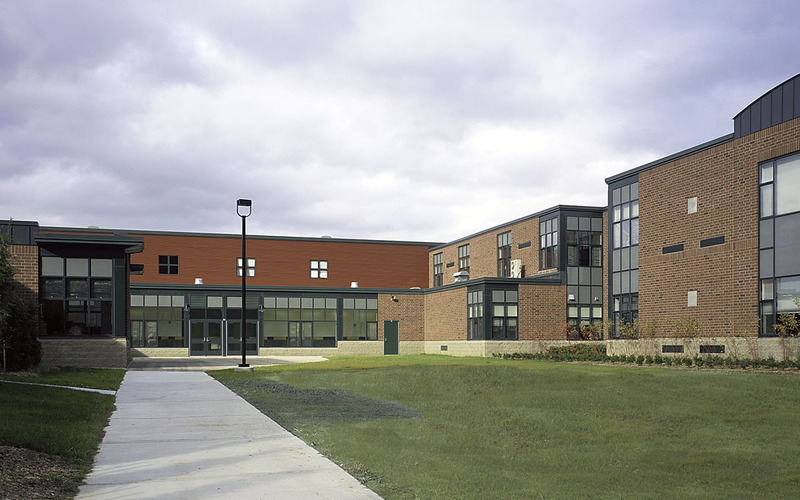 The building is designed to create schools within schools in an effort to provide the most appropriate setting for middle school age children. 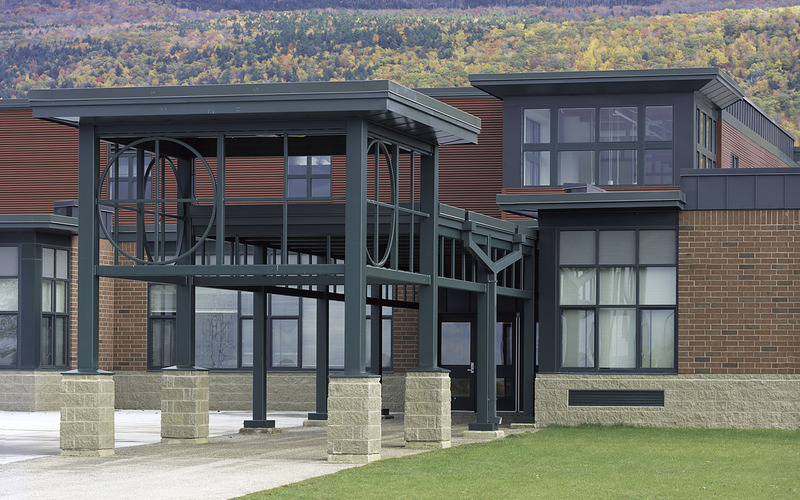 The design employs the latest technologies in energy efficiency and indoor air quality while utilizing durable time-tested materials in a sensible way. 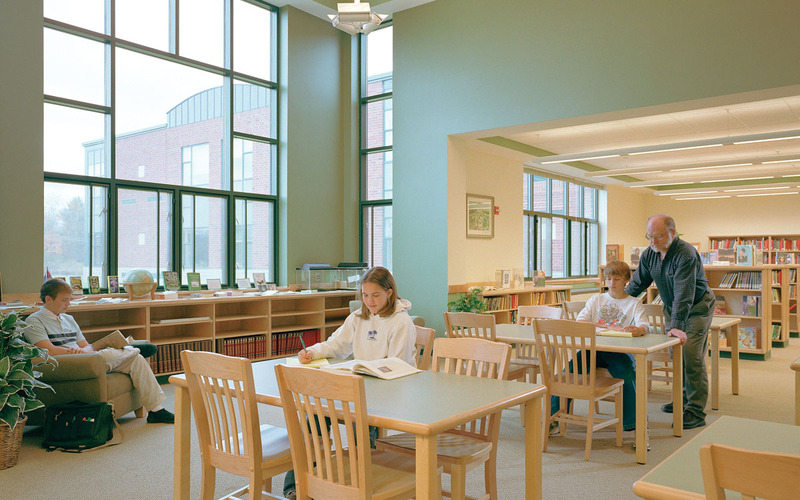 The building has a robust variety of spaces; from the library and computer labs to the gymnasium, each space is designed with care to be sensible and enlivening for all.